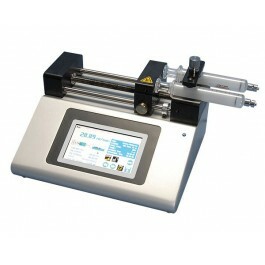 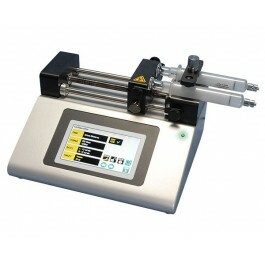 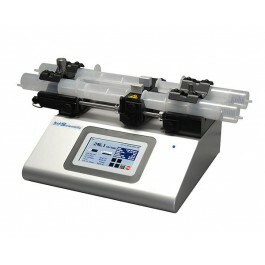 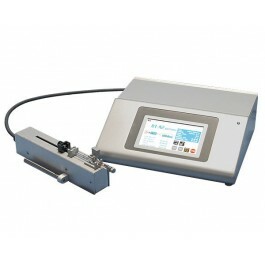 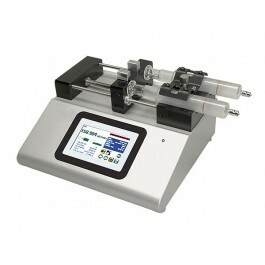 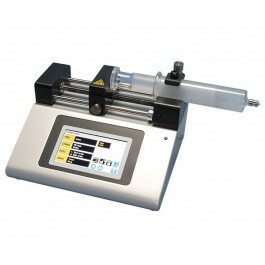 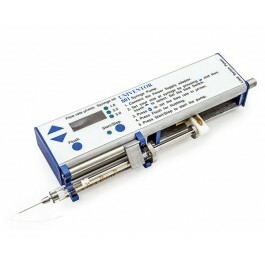 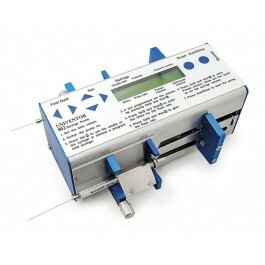 We offer an extensive selection of syringe pumps to suit the needs of a wide range of research applications. 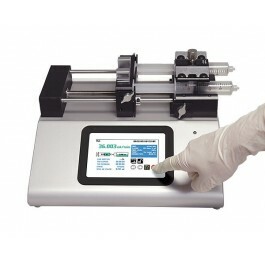 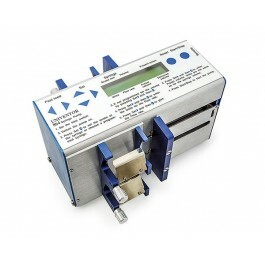 Pumps, which offer features such as multi-channel pumping, computer control, analog control, low electrical noise and a wide range of fluid flow rates. 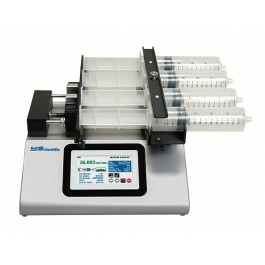 High accuracy and reliable pumps for high throughput research.